We are here to assist you with any of your rental needs, from a mini town car to a 3.5 tonne Tipper van we have a comprehensive range of vehicles, if you require a vehicle for 1 day or 1 year we are here to help! Our dedicated, friendly and helpful, hire center staff are committed to helping with your enquiry and will ensure that each of our customers receive the very best in service and attention to detail. All our cars and passenger vehicles are all less than 12 months old and commercial vehicles or vans less than 36 months old, Our vehicles are maintained to the very highest of standards and all hire agreements include registered breakdown service with the AA or RAC. Your car or van will have been cleaned by our professional valeting team and Comprehensive pre-rental checks are carried out on all our vans and cars. Feathers Garage has been trading for over 60 years. 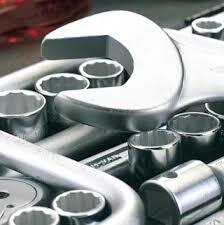 We are proud to still be in business & helping the people of Lincoln with there automotive problems. 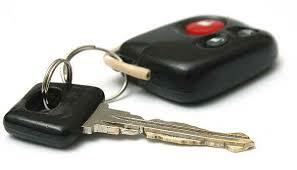 from vehicle hire to MOT & servicing or general motoring advise. we can Help!